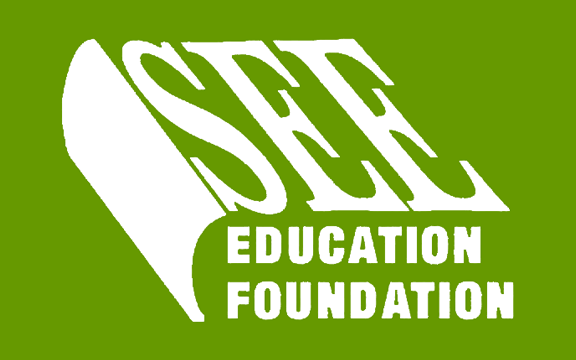 A new fund, the Dale Ramsey Memorial Scholarship Fund, was recently launched by the SEE Education Foundation under the guidance of Tom Watts, ISEE past president. 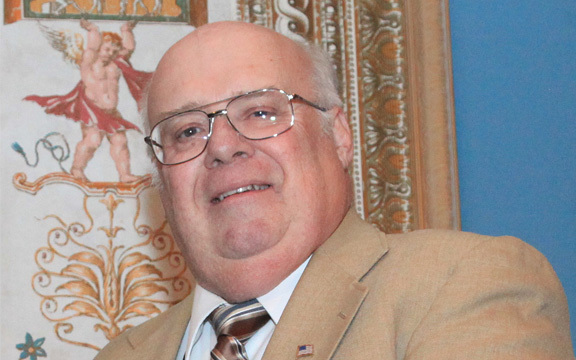 Dale Ramsey left a tremendous legacy in the industry and in explosives and engineering education after his passing on April 15, 2016. He helped establish ISEE chapters and regional training conferences. Dale was an ISEE past president, and for more than 40 years, he was the general manager at Senex Explosives, Inc. His commitment to the industry touched countless lives around the world. This new scholarship will honor the drive and passion Dale showed for ISEE and for students pursuing college degrees in the industry. The SEE Education Foundation provides scholarship funding to students pursing degrees and programs relating to the explosives industry. At the conclusion of the 2017 scholarship period, the SEE Education Foundation will have awarded nearly $600,000. The scholarship funds have been established by families, individuals, industry supporters, ISEE chapters along with the Explosives Distributors Association and through gifts from author’s book royalties. Donations can also be made to any of the 27 SEE Scholarship Funds managed by ISEE. The SEE Education Foundation scholarship funds are a legacy from generous people who have loved the work that they have done and are paying forward. The financial support of scholarship funding is for those who are and will continue to be the future of our industry. The deadline to submit an abstract of your recent research or work was extended to Tuesday, May 30. 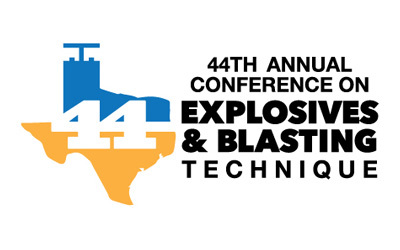 The Annual Conference on Explosives and Blasting Technique is the largest gathering of its kind involving field blasters, manufacturers of explosives related products, educators and researchers. The conference provides a forum for the discussion of practical and technical information as well as presentation of the latest discoveries in the commercial explosives industry worldwide. ISEE members and non-members are invited to submit ideas for papers to be presented at the conference. Presented papers will be published in the proceedings of the conference. 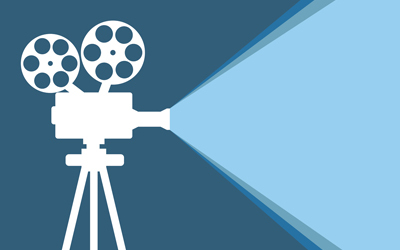 The ISEE is seeking videos and photographs for its Blasting Fundamentals Training development and other future projects unrelated to the annual conference and the video round up. These online and face-to-face training modules are based upon the 18th Edition Blasters’ Handbook chapters. This is a great way to show off your work. All individuals or companies submitting videos/photographs chosen for use will be given acknowledgement in the presentations. 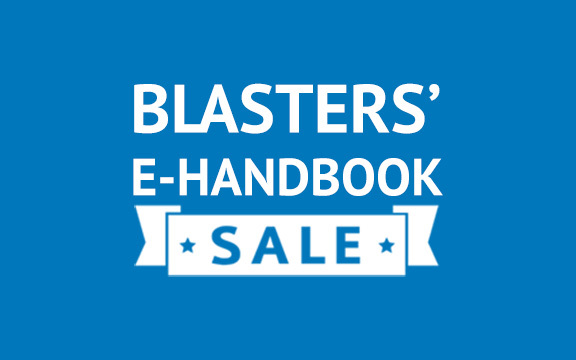 For a limited time only, get 50% off the Blasters' E-Handbook with any purchase of the print edition, or save 30% on any Blasters' E-Handbook single order. With more than 1,000 pages of explosives knowledge written and designed by experienced industry professionals, the e-book version of the Blasters’ Handbook, 18th Edition, second printing, contains all the same great information as the original print book. It is compatible with most iPads, iPhones, Android devices, Windows PCs and Macs. Head over to the ISEE online bookstore, and start saving today. This offer will expire Wednesday, May 31. The the deadline to submit applications for SEE Education Foundation scholarships has been extended to May 12, 2017. The SEE Education Foundation will award $73,000 to students pursuing degrees related to the explosives industry. Each year the Scholarship Committee receives, reviews and scores more than 70 applications. This year there will be an award of $7,500 given to one well-qualified student! To be eligible, students must be pursuing a technical, undergraduate, master’s or doctorate degree in fields of study related to the commercial explosives industry. Students will be assessed on their academic and professional achievements, goals related to the industry, personal challenges and financial need.